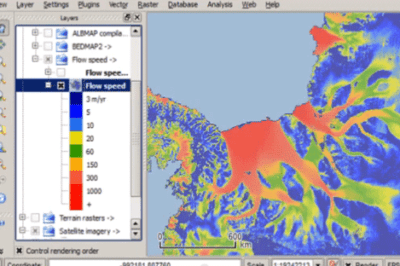 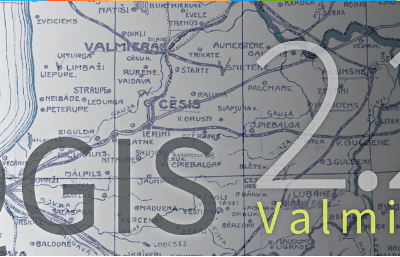 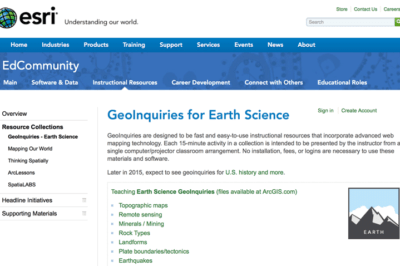 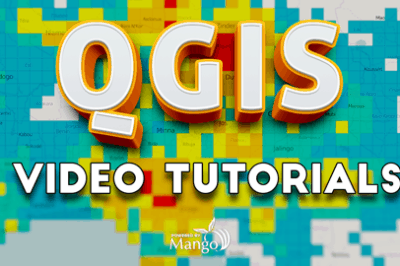 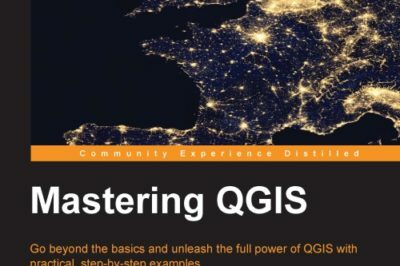 Find free GIS resources. 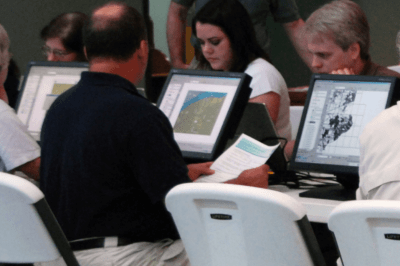 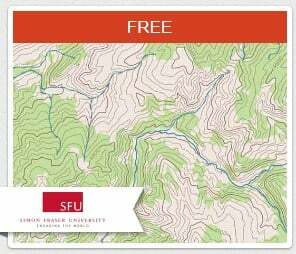 Included under this category are free GIS courses, free GIS software, Free GIS data, and other useful and free GIS resources. 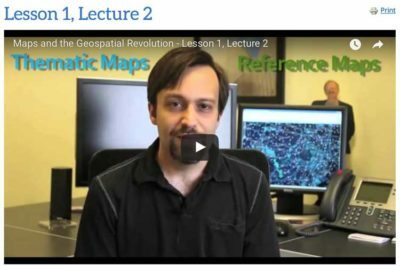 Penn State has made its popular Maps and the Geospatial Revolution MOOC available as a self-paced online course.